Im glad you liked it. I enjoy reading your posts on here! You sure do a great Job! 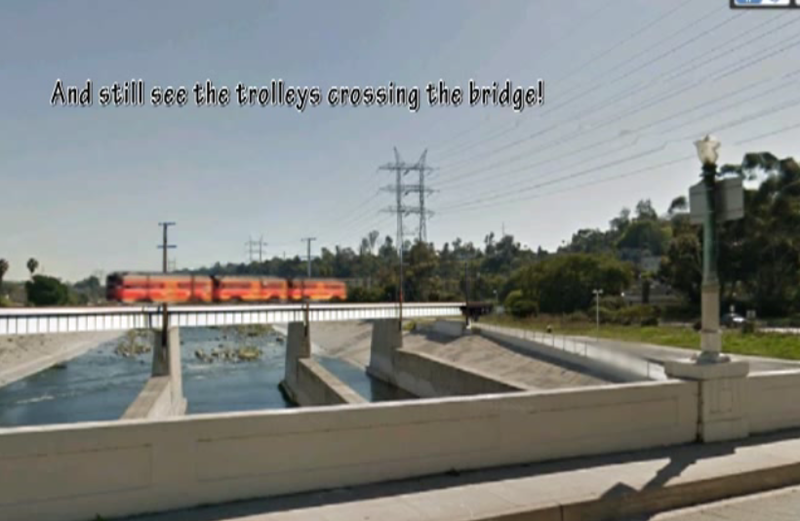 I remember riding across the LA river many times on the swaying PCCs. Kinda scary for a little kid. From the window you looked right down on the river, no railings. Of course the choice seat on the PCCs was the rear facing motorman’s seat.